Imagine games with hyper realistic light blooms, lifelike skin textures, and silky smooth hair. That's what it's like on ATI's fastest and most flexible 3D graphics processor. 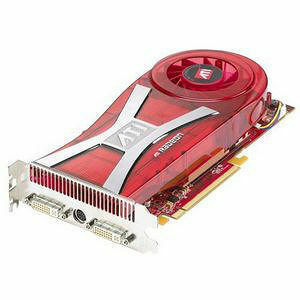 Radeon X1950 graphics never comprise.